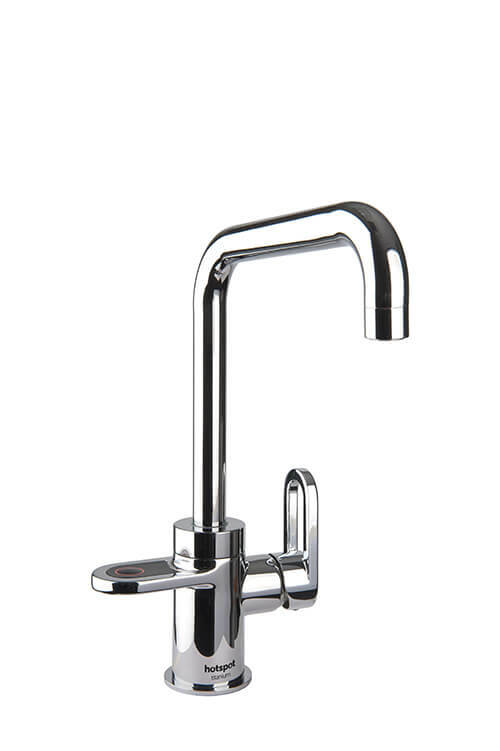 The HotSpot Titanium is the boiling water tap of its time. 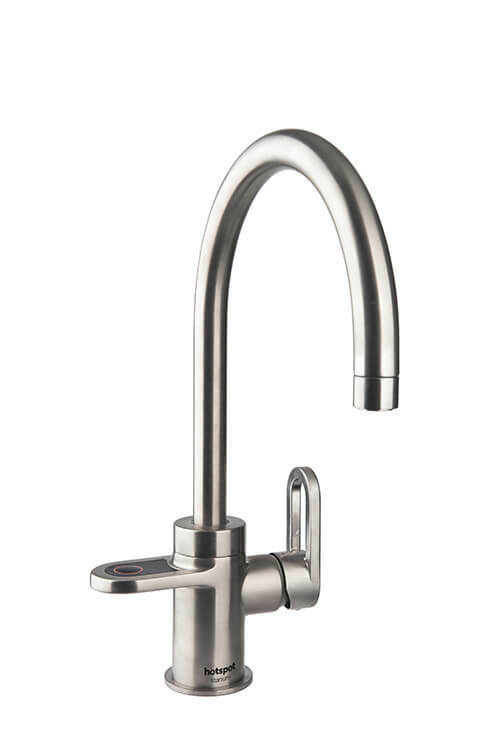 It is the safest and most durable in its class! 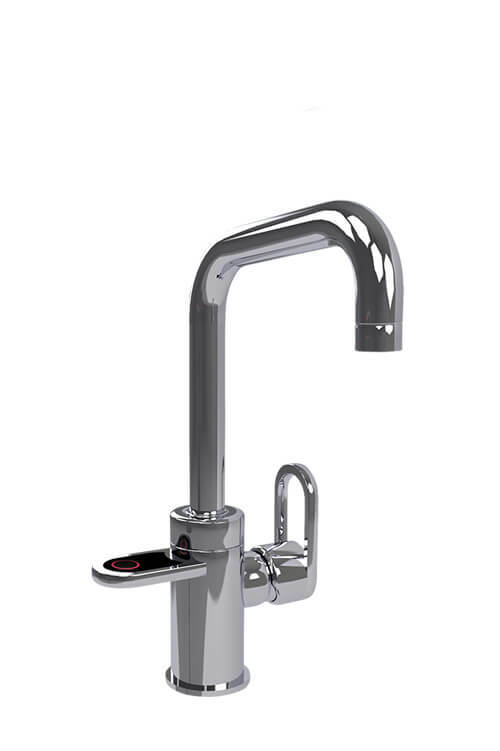 The HotSpot Titanium has a unique, patented safety system and produces no steam during use, making this boiling water tap super safe. 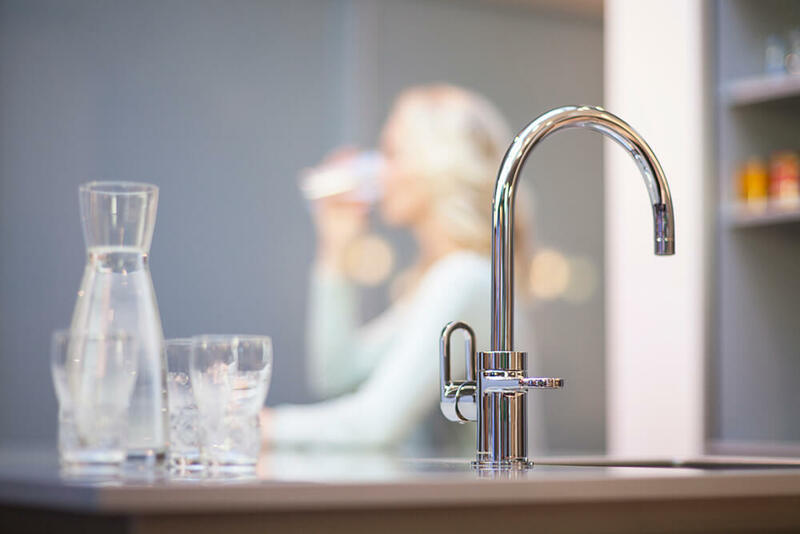 The entirely new titanium water heater is extremely strong and easy to maintain, has a longer life and provides pure drinking water. And because you always tap the exact amount of water that you need, you waste much less water and energy.